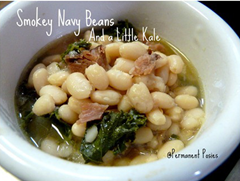 You are here: Home / Recipes / Crock Pot Recipes / 18 Easy Crock-Pot Recipes! 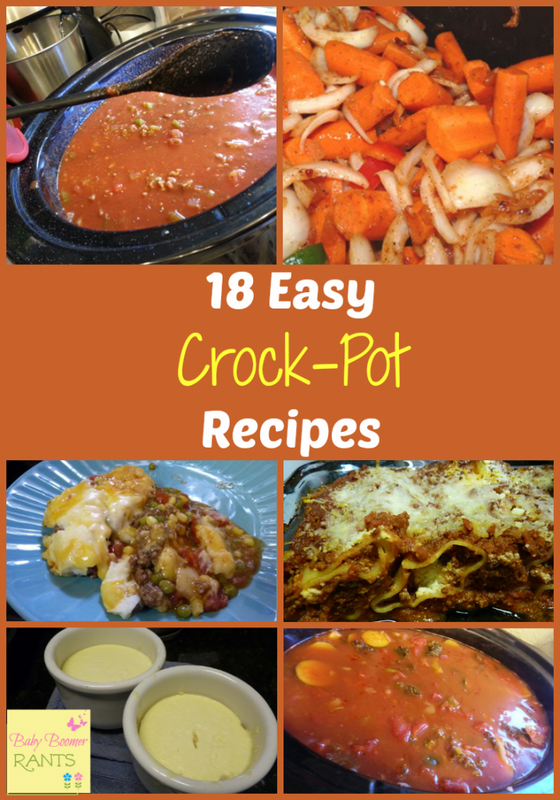 Today, I am sharing 18 Easy Crock-Pot Recipes. 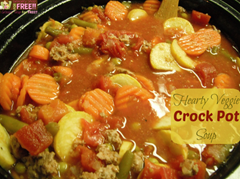 It’s still pretty hot here in Texas, but, I know Fall is fast approaching (this summer has flown by) and I LOVE to use my Crock-Pot more in the cooler months than I do in the summer. Summer around here is reserved for grilling out. 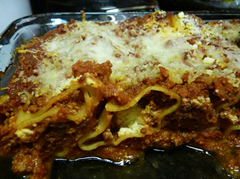 I remember as a kid my Mom spending hours in the kitchen slaving over pots of spaghetti sauce or her pot roast to make sure nothing scorched or burned. I am so thankful I don’t have to do that. 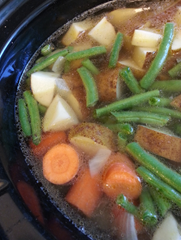 There are a few things that I do enjoy cooking, but, I really LOVE that I can use a Crock-Pot to cook them instead of spending hours watching over these recipes.